Israel is ramping up its effort to prevent a deal with Iran, which is seen as a serious threat to its national security. 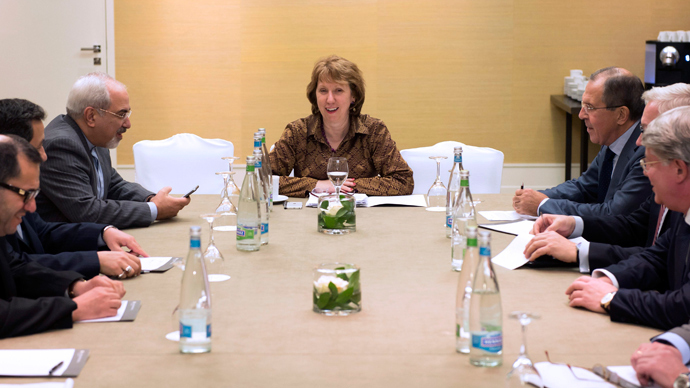 It comes after French intervention stalled high-level talks aimed at resolving the conflict over Iran’s nuclear program. As delegations from Iran and six leading nations were locked in negotiations in Geneva, the government of Israeli Prime Minister Benjamin Netanyahu was continuing to advocate against dealing with Tehran. Over the weekend, Netanyahu called British PM David Cameron and German Chancellor Angela Merkel to promote Tel Aviv’s position, he told his Cabinet on Sunday. "I asked them what was the rush? I suggested they wait," he said in remarks relayed by his office. Netanyahu added that he spoke on the phone to French President Francois Hollande on the Iranian talks. France took the lead in stalling negotiations with Iran this weekend, and the French leader is to visit Israel next Sunday. 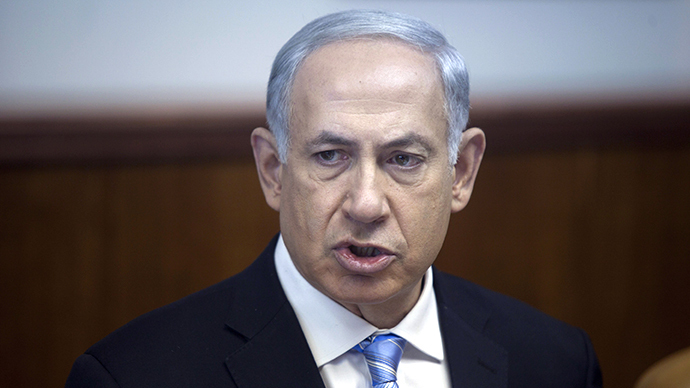 Netanyahu himself is to visit Moscow on November 20 just as talks are to resume in Geneva. Israel will also be able to voice its objections to a delegation of senior US officials, led by Wendy Sherman, the U.S. Undersecretary of State for political affairs, which is due to arrive in Jerusalem on Sunday. 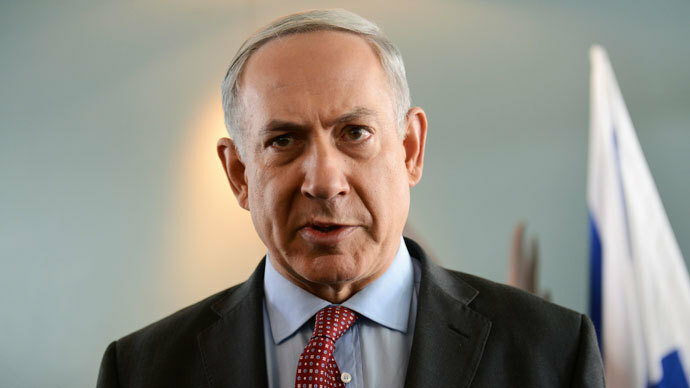 The officials are to update Netanyahu’s government on the developments in Geneva. In addition to lobbying President Obama’s administration, Israel is planning a lobbying campaign aimed at the US Congress, Israeli Economy Minister Naftali Bennett said Sunday. "Before the talks resume, we will lobby dozens of members of the US Congress to whom I will personally explain during a visit beginning on Tuesday that Israel's security is in jeopardy," he told Israeli army radio. Iran was engaged in marathon talks with the P5+1 group of nations in Geneva this week, which it was hoped would produce an agreement on Tehran’s nuclear power program. Iran was expected to offer more transparency and agree to limitations on uranium enrichment in exchange for an eventual lifting of crippling economic sanctions imposed by the US and the EU. Netanyahu’s government has been extremely vocal in objecting to the Obama administration’s rapprochement with Iran after the election of Hassan Rouhani as the country’s new president. Apparently, stalling tactics is what the Netanyahu government sees as a solution in the situation. "In another two and a half years there will be someone else in the White House, but we will still be here," Israel's deputy Defense Minister, Danny Danon, told public radio Sunday. 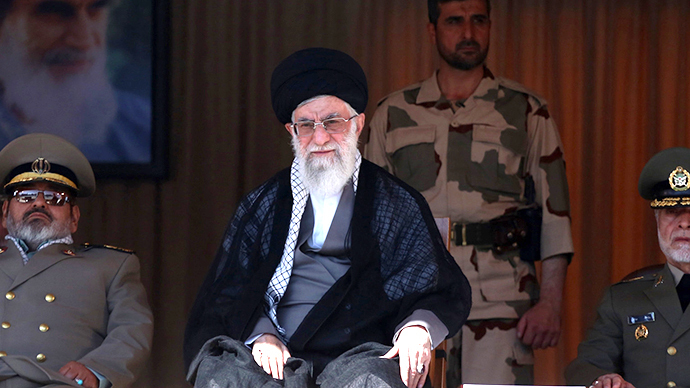 A failure to strike a deal that would at least partially lift economic sanctions against Iran may also undermine Rouhani’s power base at home. The conservative section of the Iranian establishment is far from approving his policy towards the US, and a lack of concrete results in the talks may cost the Iranian president support. The possible recovery of Iran, a leading Shiite nation in the Middle East, is also viewed with disdain by the Sunni monarchies such as Saudi Arabia and the United Arab Emirates. US Secretary of State John Kerry will be flying to Abu Dhabi to meet his counterpart in the UAE, Sheikh Abudllah bin Zayed Al Nahyan, and is expected to discuss the Iran negotiations. Israel reportedly forged a shaky alliance with these usually strictly anti-Israel nations, as they are united in their common goal to undermine Iran.